With its low profile, the custom Premium American Twill College Cap is a simple yet effective promotional cap idea. Rush orders welcome and door to door shipping. Give your staff and clients a great promotional item this coming season. Have a look at the custom Premium American Twill College Cap. 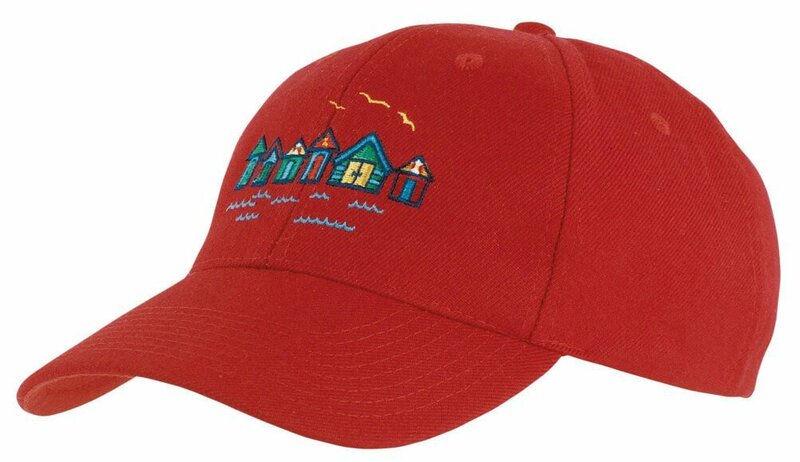 This branded Premium American Twill College Cap is perfect for your events, whether a sporting competition like baseball or soft ball, outdoor activities like camping, or just any event where you’d like to showcase your logo with a great giveaway product. 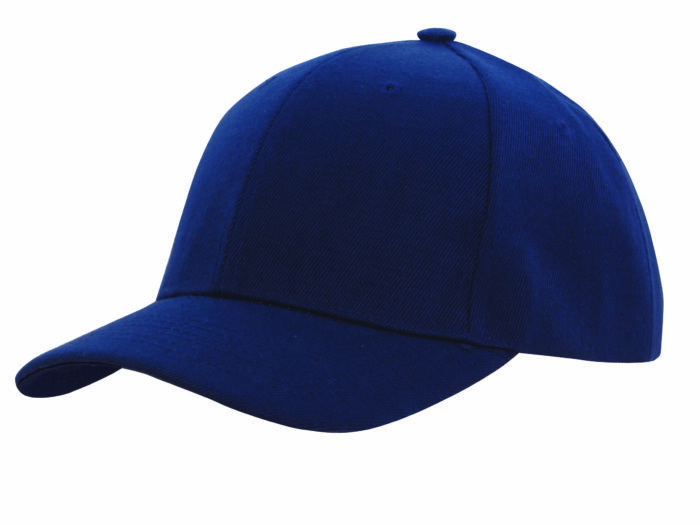 At first glance, this may look just like another cap. 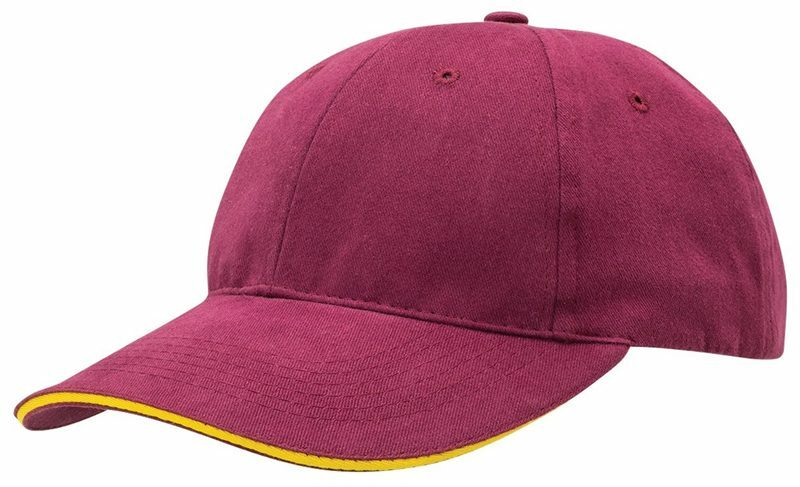 But what’s special about the printed Premium American Twill College Cap is that it’s made from twill. Twill is a type of cotton fabric that is constructed using parallel diagonal weaving. 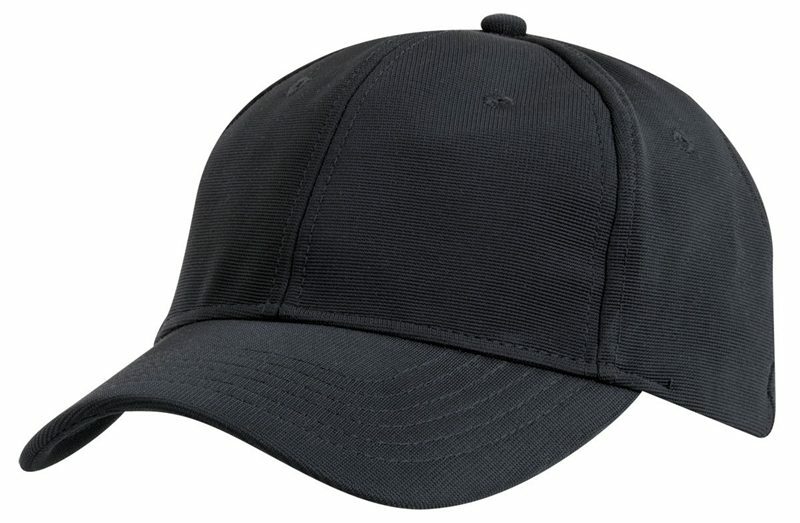 This construction technique adds strength top the material, making this sporty promotional cap more able to withstand wear and tear. The diagonal pattern stitching also makes the fabric more resistant to dirt as compared to other cotton fabrics. Also due to the fabric’s tough quality, it recovers better from creases so this cap can easily get back into shape when deformed. Our embroidered Premium American Twill College Cap features the popular low profile six-panel structured design. At each panel is an embroidered eyelet. These eyelets help keep the wearers cool by letting air in and out maintaining a good circulation of air inside the crown. We’ve kept the peak pre-curved so as to give eye protection from both sides. We’ve also kept the low cost Premium American Twill College Cap very plain so it can give way to your emblem. With your emblem right at the front, let people carry around your brand proudly all over town. 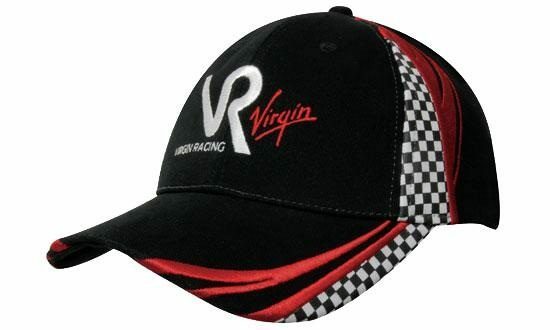 Also do check out the custom Defender Vortech Cap and the promotional Dreamtime Cap. Both are fantastic promotional products that you can use at your other events. All products on our website are pocket friendly and made of very high quality so you always get the best value for your money. 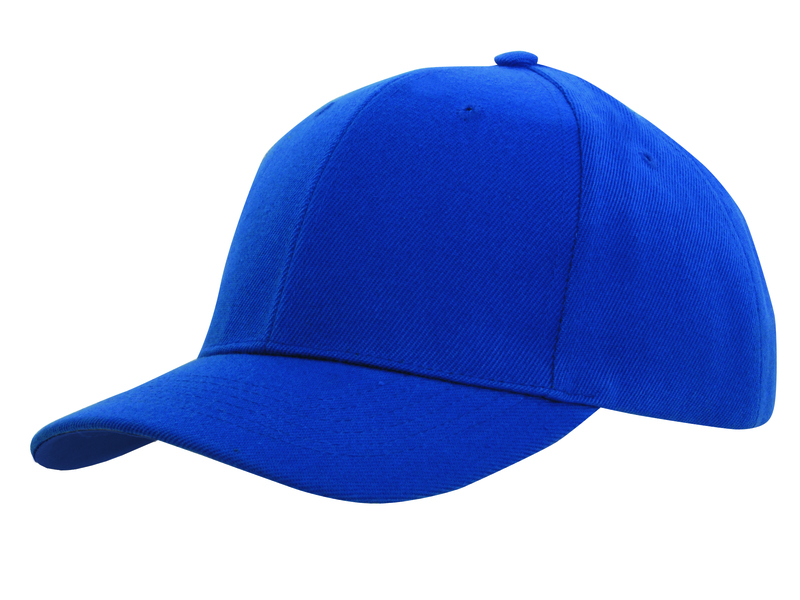 Cheer on the team with our branded Premium American Twill College Cap. This sporting classic is a great boost to your advertising parties and events. Help highlight your brand’s uniqueness with our Dark Chocolate Ginger. Try other selections too from our confectionery lineup! If you have any questions, call us a 1300 008 300 and our customer service representatives will be glad to attend to you.